The Fall blood drive this year coincides with the October 3 Health Fair, giving you the chance to discover new ways to stay healthy, even as you contribute to the good health of others! Contact us to sign up. 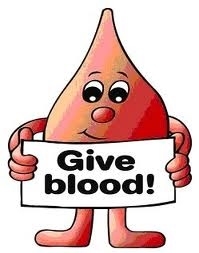 Your blood can save lives!